Health Physics or the Physics of Radiation Protection is the science concerned with the recognition, evaluation and control of health hazards to permit the safe use and application of ionization radiation. Health physics professionals promote excellence in the science and practice of radiation protection and safety. 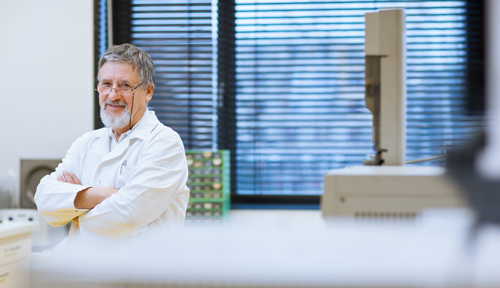 Working in a variety of facilities where radionuclides or ionization radiation is predominant, a health physicist in their daily activities requires specialized instruments for measuring, testing, monitoring and calibration of radiation. Medron with its partners PTW and ASHLAND have a long association with the Health Physics community by providing equipment and services associated quality and accuracy of measurement. To view the full range of products click on the company logo.